– Year-round park and ride at the main entry points into the city. 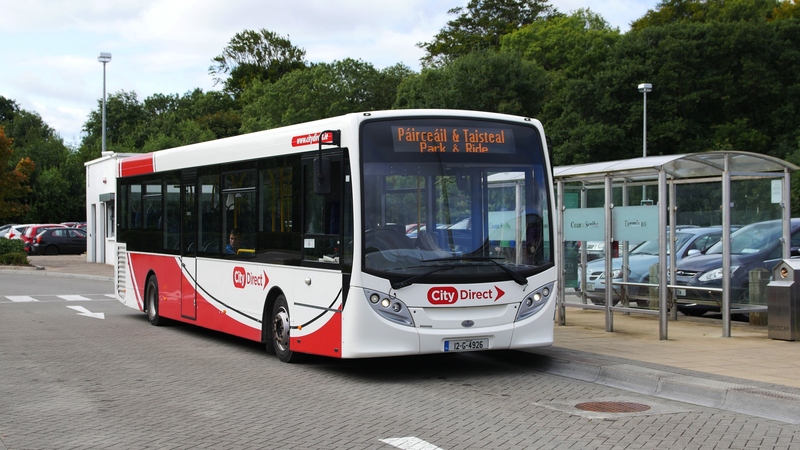 Commuters from outside the city could drive to a park and ride centre and take a bus for the remainder of their journey as happens in Galway in the run up to Christmas. – Reduced car-parking fees for EVs (electric vehicles) and low-emission cars. – Multi-storey car parks instead of surface car parks to minimise land use. Some multi-storey car parks could be incorporated into new mixed-use development. – Encourage carpooling. A dedicated national website (www.carsharing.ie) has been set up to bring drivers and passengers together. – Promote car sharing. Car clubs allow people rent cars for short periods of time, often by the hour. They are attractive to people who make only occasional use of a vehicle. The organisation renting the cars may be a commercial business or the users may be organized as a company, public agency, cooperative, or informal grouping. – Allow cars use bus lanes if there are 4 or more passengers in the car. This would encourage carpooling. Adequate monitoring would need to occur to deter abuse.